To assist communities in developing strategies for protecting and conserving their ecological and cultural assets through environmentally-sensitive decisions, lifestyles and planning. Green infrastructure is the interconnected natural systems and ecological processes that provide clean water, air quality and wildlife habitat. Green infrastructure sustains a community’s social, economic, and environmental health. :: Donate today and help support the GIC! Attend a FREE workshop to learn how to use the Land Image Analyst Tool on 8th April 2019, in Charlottesville VA! To learn more click here. GIC's executive director Karen Firehock is featured in a new inspirational book from ESRI Press that shows how 23 inspirational women gained their passion for science and went on to use GIS as a tool for saving the Earth. For more click here. The GIc's new Land Image Analyst Tool provides a fast and free way to classify land cover for conservation and land planning. To get the tool or watch a demo. Visit the LIA page. The GIC's national Green Infrastructure Planning Guide is now available! The GIC also has planning guides for Virginia, New York, Arkansas, South Carolina and North Carolina. 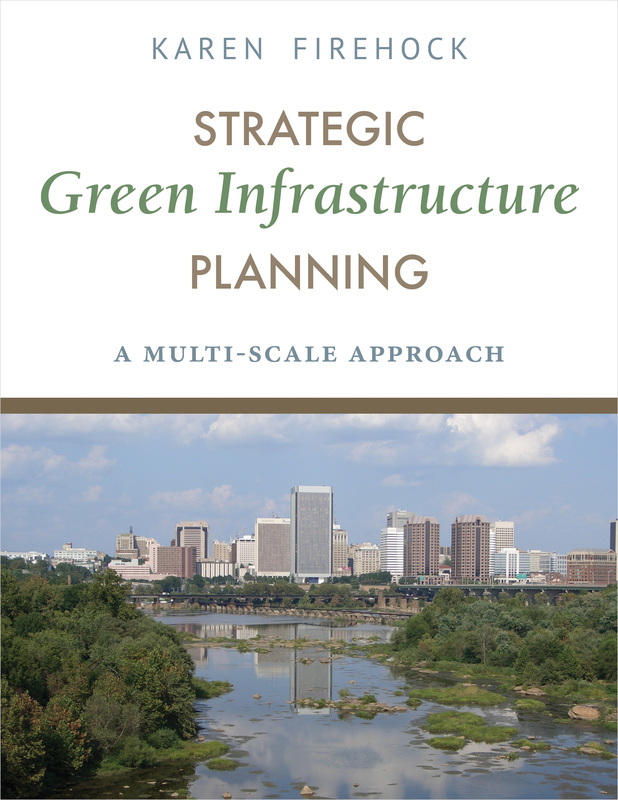 The GIC developed a green infrastructure plan to make Norfolk, VA, more resilient. Take a look at the GIC Services Brochure. :: What Can You Do? Create a green infrastructure plan in your community. Donate today and help support the GIC.